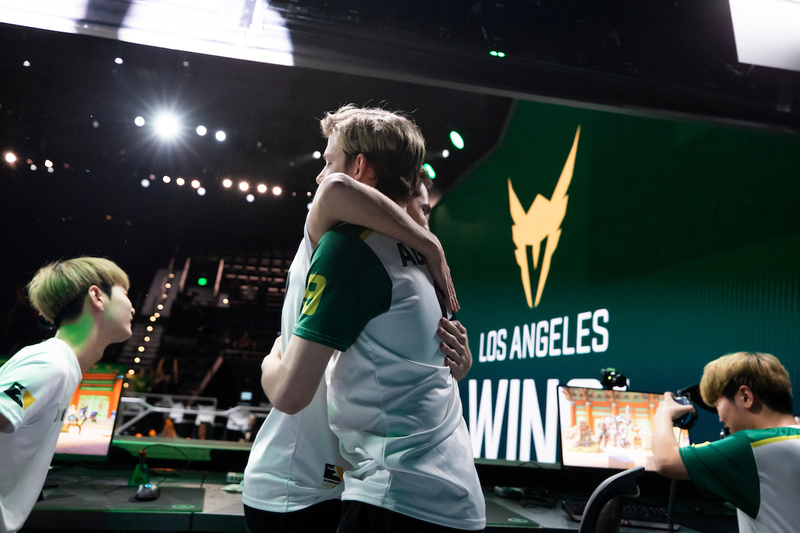 Houston Outlaws	 Houston Outlaws OWL Rank #10 coolmatt Matt Iorio off tank Rawkus Shane Flaherty flex support LiNkzr Jiri Masalin dps Jake Jacob Lyon dps Muma Austin Wilmot tank Bani Chris Benell support assistant coach KyKy	has announced that he has been let go by the organization. 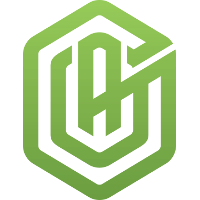 This comes following a string of cuts by Outlaws' parent organization Infinite Esports and Entertainment. 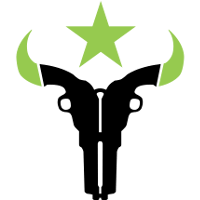 Recently, the Outlaws academy team, GG Esports Academy	 GG Esports Academy Inactive Kellar Justin Kellar dps , was dropped from Contenders Trials after failing to submit a roster before the league's deadline. According to a Benchmob report, this was possibly due to a hiring freeze by the parent organization. Several members competing under the OpTic Gaming banner in other games have also announced they've left the organization. OpTic is also owned by Infinite. 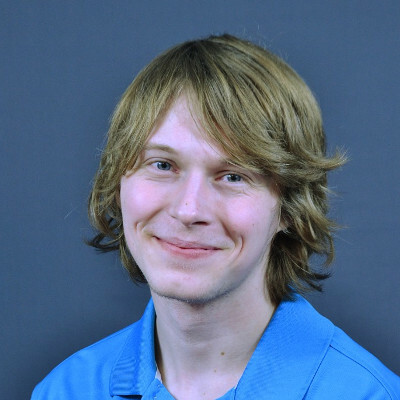 With his departure from the Outlaws, KyKy is now a free agent. No other members of the Outlaws staff have been released at this time.